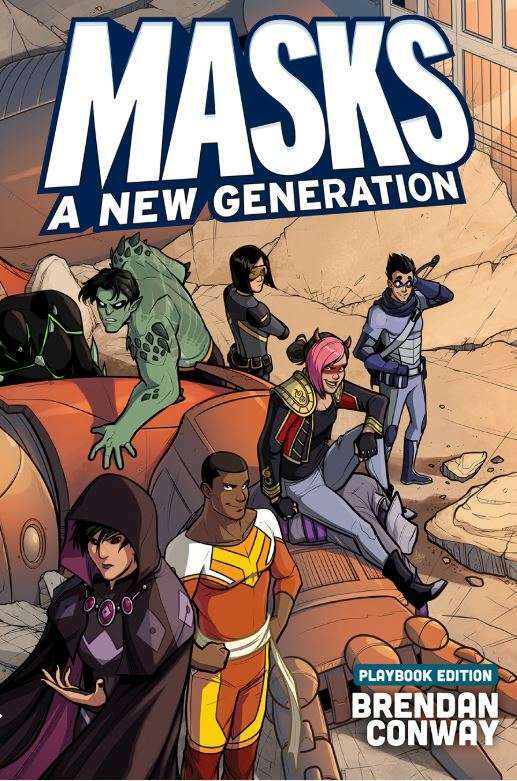 Today’s New Year, New Game Week Pick is a $15 bundle containing $50 of stuff for the superheroic Masks: A New Generation, a Powered by the Apocalypse game that serves as one of the stronger examples of the system’s versatility. In addition to the core rulebook, the bundle also includes three key supplements to help you structure a complete and long-lasting campaign in Halcyon City. This is the Playbook Edition – while not a second edition, this version includes the playbooks in the book, along with some changes to content. The rules are the same as the first edition, however.